Valenza, known throughout the world, is one of the most important centers in Italy for processing and handicraft of gold with lots of jewlery industries, master goldsmiths and artistic works.The story begins in the late ‘800 thanks to Vincenzo Melchiorre, artist and craftsman, considered the father of the Italian goldsmith he created in Valenza. Valenza is famous for the finest jewellery created in the laboratories spread around the city and held by the family tradition of designing and creating exclusive and unique jewellery also based on the design proposed by the customer. 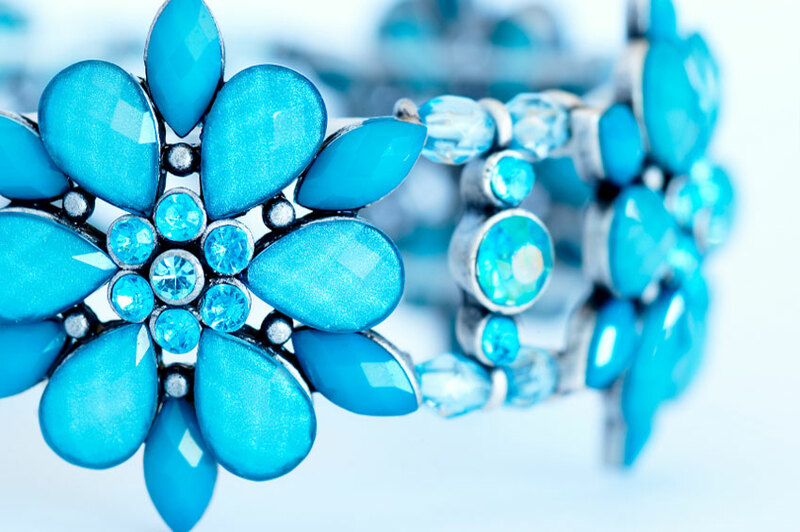 You may find most important Italian brands such as Pomellato, Dodo, Pesavento as well as international brands. Besides the jewellery you may enjoy the shopping of leather and footwear of a wide range of leading Italian brands such as Alviero Martini, Superga, Fendi, Sergio Rossi, Tod’s, for most sophisticated clientele, exigent and attentive to fashion trends. Or you may wish to wander for exclusive design, gifts, home objects created by Richard Ginori, Barazzoni, Seletti, Barazzoni, Murano that are the most prestigious brands on the market.